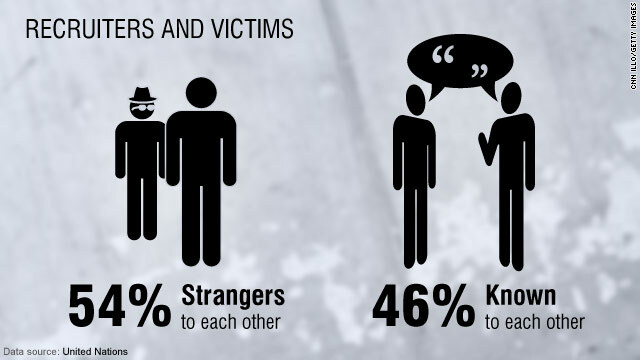 JASHPUR: An incident of human trafficking involving six minors and a 24-year-old-youth has come to light in Jashpur district of Chhattisgarh. All seven victims belong to primitive Pahadi Korwa tribe and were sold off to contractors in Tamil Nadu by four locals on pretext of providing employment. The incident was revealed after one of the seven victims, 24-year-old Nandkishore Nageshiya escaped from the clutches of the contractor and ran back home. The matter was reported to the police on Friday. 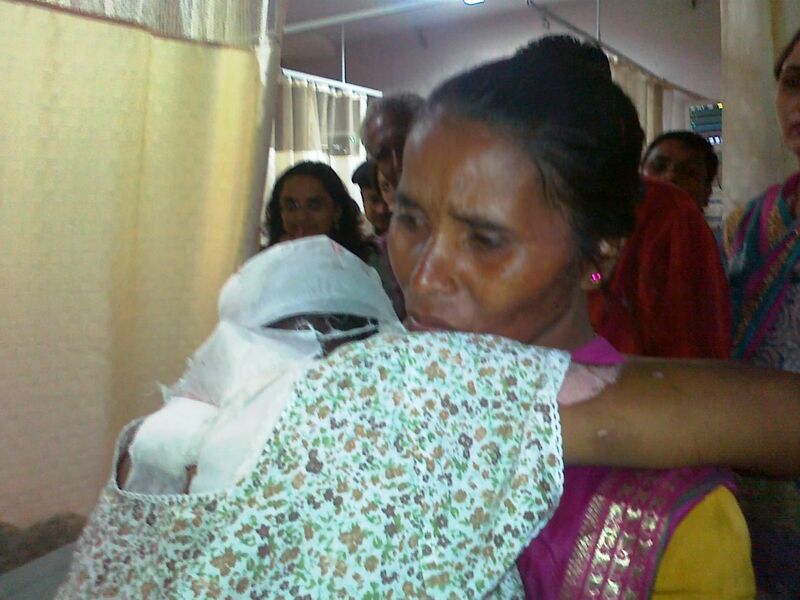 Talking to TOI, Jashpur superintendent of police Jitendra Singh Mina said that an FIR against all four was registered on Saturday and a police team has been formed to visit Tamil Nadu to rescue the minors. The incident took place on September 20, when four accused of Duldula block of Jashpur district identified as Krishna Ram Basod, his wife Jatri Bai, Jaimangal Ram and Ajay Ram zeroed in on these seven victims belonging to poor families and convinced them to work as laboureres in road construction work at Kunkuri block. Duldula police station inspector in charge, B L Kurre said, “The four accused took the youths to Jharsuguda in Odisha for some petty works. Before travelling to Tamil Nadu, they promised their families that they would be paid Rs 7000 per month with food. But, as per the information, the youths were sold off to a contractor who forced them to work at bore-well sites at different places in Tamil Nadu”. In his statement, Nandkishore told the police that the other six minors Surlan Ram Korwa, 15, Bhintu Ram Korwa, 13, Rammurat Korwa, 14, Chandar Ram Korwa, 16, Ravindra Korwa, 14, Baleshwar Korwa, 13 and Mahavir Korwa, 17 were promised good salary and were taken to Tamil Nadu. A few days after their arrival, the locals sold them off to a contractor who forced them to work at a bore-well construction site. They were also denied proper food and had to work for long, without being paid. “They had promised Nand kishore, a driver’s job but were later asked to load heavy pipes on the back. Also, the four brokers left the place soon,” police said. Nandkishore said that he had to sell off his belongings get a ticket back home, as he had no money. Police said that the main accused Krishnaram and his wife have previous criminal record of being indulged in similar incidents. They target poor and illiterate families who easily get convinced. 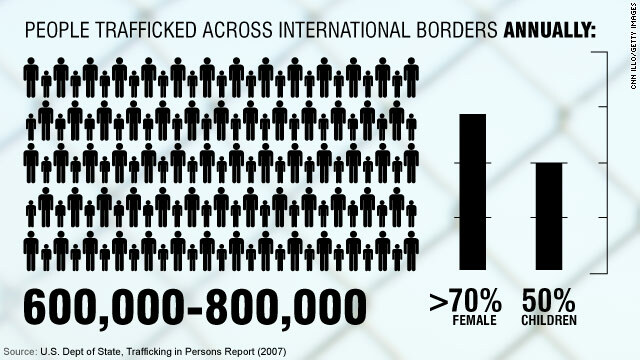 Jashpur is infamous for reporting trafficking incidents. 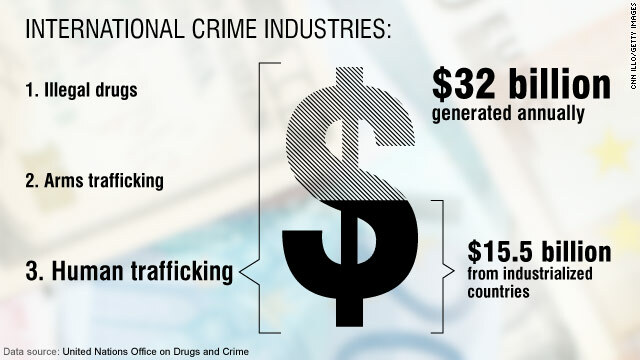 Several incidents of youths being trafficked to states like Tamil Nadu and Andhra Pradesh have been reported in the past. Had Nand kishore not returned and had he not narrated the story to the police, all the six minors would be getting exploited with no one to rescue them. Jashpur has many such stories and cases where children, minors and youths are taken to different parts of country for several kinds of illegal work or to work as labourers in conditions akin to bonded labour system. A Lohardaga police team has been unable to locate restaurateur Anil Ahuja and wife Sharda Ahuja, employers of 16-year-old Phoolmani Nagesia. 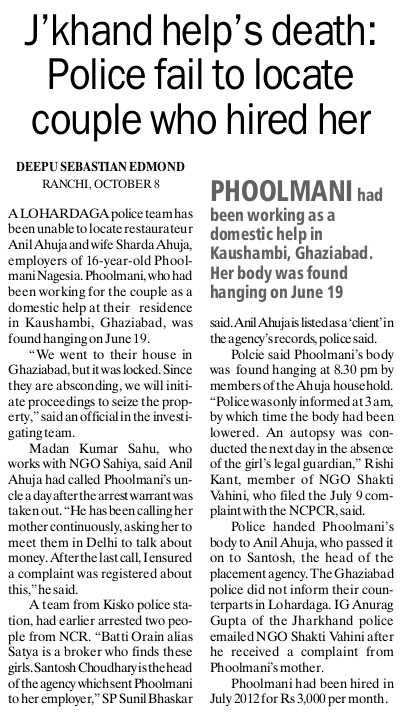 Phoolmani, who had been working for the couple as a domestic help at their residence in Kaushambi, Ghaziabad, was found hanging on June 19. “We went to their house in Ghaziabad, but it was locked. Since they are absconding, we will initiate proceedings to seize the property,” said an official in the investigating team. Madan Kumar Sahu, who works with NGO Sahiya, said Anil Ahuja had called Phoolmani’s uncle a day after the arrest warrant was taken out. “He has been calling her mother continuously, asking her to meet them in Delhi to talk about money. After the last call, I ensured a complaint was registered about this,” he said. A team from Kisko police station, had earlier arrested two people from NCR. “Batti Orain alias Satya is a broker who finds these girls. Santosh Choudhary is the head of the agency which sent Phoolmani to her employer,” SP Sunil Bhaskar said. Anil Ahuja is listed as a ‘client’ in the agency’s records, police said. Polcie said Phoolmani’s body was found hanging at 8.30 pm by members of the Ahuja household. “Police was only informed at 3 am, by which time the body had been lowered. An autopsy was conducted the next day in the absence of the girl’s legal guardian,” Rishi Kant, member of NGO Shakti Vahini, who filed the July 9 complaint with the NCPCR, said. Police handed Phoolmani’s body to Anil Ahuja, who passed it on to Santosh, the head of the placement agency. The Ghaziabad police did not inform their counterparts in Lohardaga. IG Anurag Gupta of the Jharkhand police emailed NGO Shakti Vahini after he received a complaint from Phoolmani’s mother. Phoolmani had been hired in July 2012 for Rs 3,000 per month.